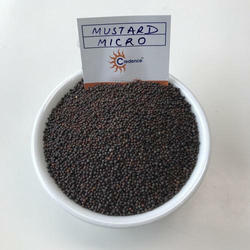 Oilseed Crops are grown primarily for the oil contained in the seeds. The oil content of small grains (eg, wheat) is only 1-2%; that of oilseeds ranges from about 20% for soybeans to over 40% for sunflowers and rapeseed (canola). The major world sources of edible seed oils are soybeans, sunflowers, rapeseed, cotton and peanuts. Sunflower (Oil seeds) is a crop used to extract oil being used for cooking in homes. This oil is good for health. Most part of this produce is consumed in local markets and its oil is exported to many foreign countries.